How does a project like this get started? Well, if I'm honest, the whole thing kind of started by accident. As a long time designer, I was looking for a personal project that would give me a chance to get back into illustration. 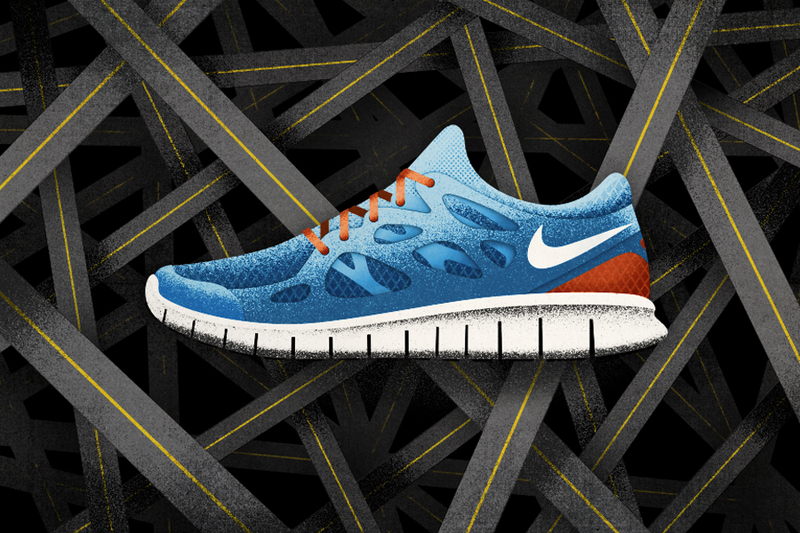 I've been a sneakerhead as long as I can remember, so I decided to illustrate every pair of shoes I ever owned. 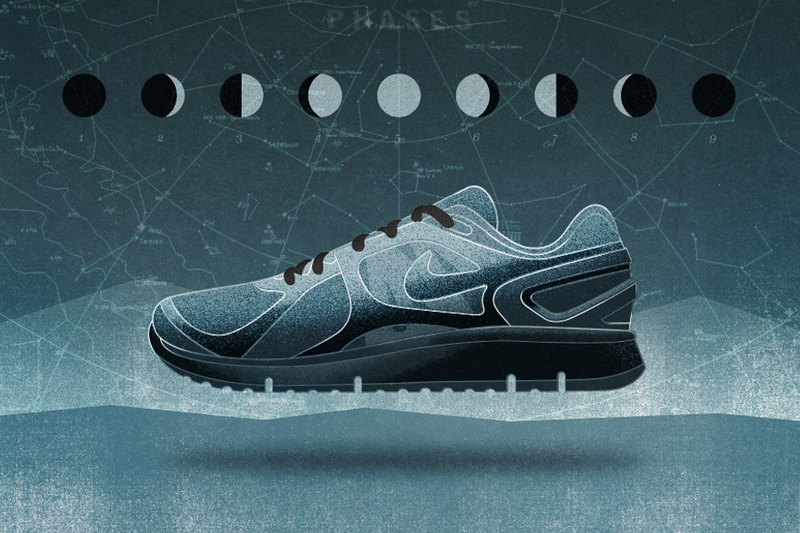 After finishing that, I took my favorite shoe of the bunch, the AirMax1, and I began illustrating it in a different way each day. I began to explore, illustration, photography, design and most importantly, ideas. How many ways could I think of to interpret this one object? It became a playground for all my influences and ideas. Artist Matt Stevens will be doing an exclusive book signing and showcasing the MAX100 project at Sole DXB on the 27th April.